John Oliver of The Daily Show fame has been hosting his new show on HBO for a little over five months now. If you haven’t been watching it, you really should be. While The Daily Show often covers important topics, it doesn’t have the opportunity to do so in depth because it’s hampered by the fact that there are commercials and guests cutting into the air time. John Oliver however dives deep into just one or two subjects to make a much stronger point about the subject being covered. He has no guests or commercials. For example his latest episode had a really striking piece about asset civil forfeiture by police. While that sounds dry and boring, he makes the subject matter compelling and tops it off with a bit of comedy to bring it home. Trust me — it’s worth watching this video until the end. The outtakes are worth watching too. 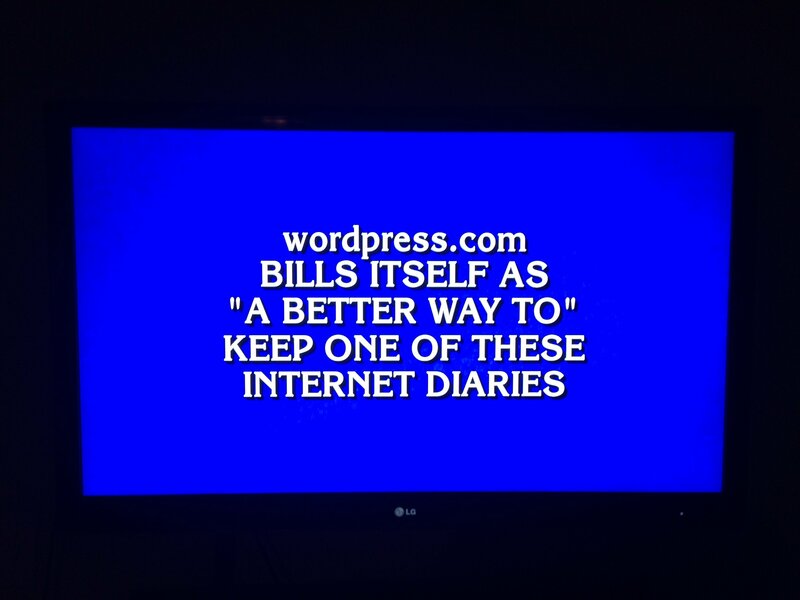 WordPress.com, the primary product of the company I work for, was featured in an answer on Jeopardy! last night. Very cool. The question is “What is a blog?”. UPDATE: My co-worker Matt Thomas has a video of it over on his blog. I watched the pilot episode of The Americans last night and before I knew it I had watched all 5 episodes that have aired so far. Really good TV show and worth checking out. 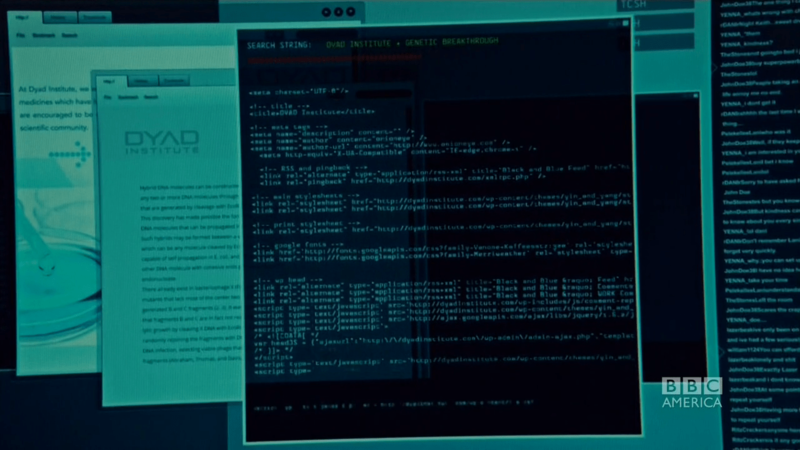 I discovered Person of Interest on Saturday night. It’s a TV show that airs on CBS and is really good, so much so that I watched 22 episodes over the weekend. The show is about a guy who develops a surveillance machine that gives him the names of people (and that’s it) that it thinks are going to be killed soon. This guy recruits an ex-soldier to help him prevent the murders. Sounds a bit silly but it’s actually quite good and worth checking out. This one had me laughing out loud and nearly in tears. Absolutely hilarious. You can “Like” this video on Facebook as he was describing right here. Sesame Street really does make some of the best YouTube videos.